I already have an online utility payment account in the current system. Do I have to set up a new profile with Paymentus? I just moved into a home in St. Charles. 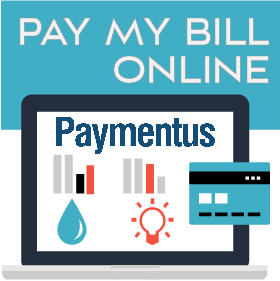 What do I need to create my profile with Paymentus for online bill pay? As a first-time bill payer, you can set up online payments after your receive your first paper bill in the mail. 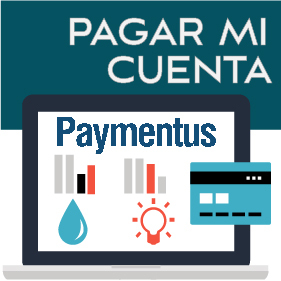 Once you receive your first bill, you will be able to create your profile with Paymentus for online payment. Is there a fee for setting up an online profile with Paymentus? No. 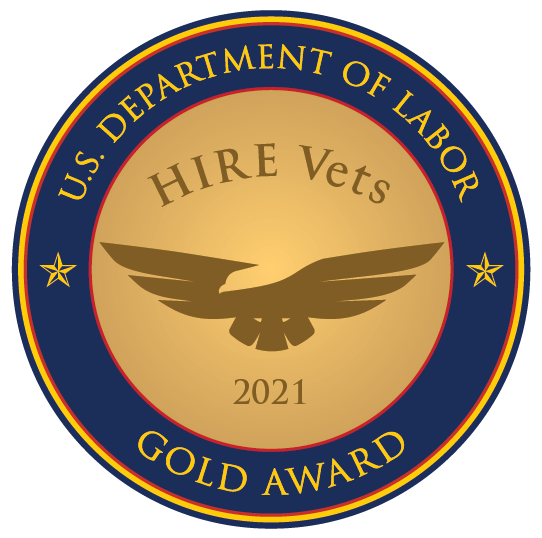 This is a free service that gives you access to the most payment options, complete online payment history, and allows you to set up email notifications. I’m moving within St. Charles and I already have a Paymentus profile to pay my utility bill. Do I have to set up a new profile? One of the additional benefits of the Paymentus service is the ability to add multiple accounts using the same profile. When you receive your new account number for the new address, simply add the new account to your Paymentus profile. Securely pay your utility bill online.